Perfect for filling, stuffing, decorating, arts n crafts, and likes. 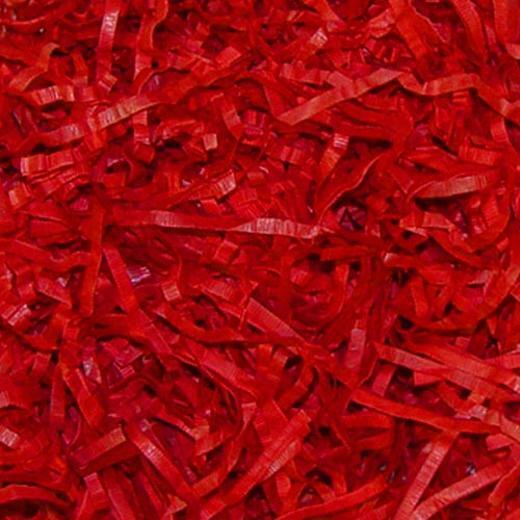 Solid color paper shreds are available in a wide range of saturated colors, and are ideal for filling, stuffing and decorating your gift boxes. Available in bags of 2 oz., our paper shreds also provide great functional support and cushioning to the gifts. Cant find the color your want? Looking for larger quantities? Give us a call at (800)383-4315. Our service reps will be happy to help you find the perfect shred for your event or display.